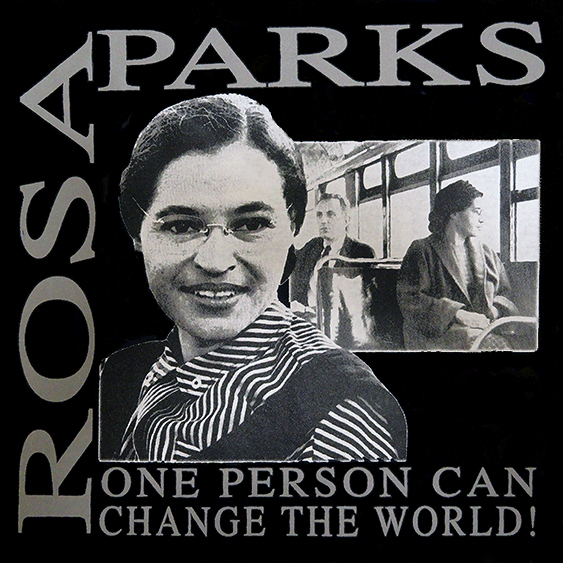 On this date, December 1st in 1955 Rosa Parks made history by refusing to give up her seat on a bus. The bus was located in Montgomery Alabama and being rather tired Parks refused to stand up and give the seat to a white passenger. The effects of these actions led to an American Civil Rights movement during the 20th century. Rosa Parks a 42 year old black seamstress stirred the pot as my husbands grandmother would say. By refusing to do as society said and give up the seat to the white man Rosa lit a spark that would soon become a full fledged fire. The leaders of the local black community heard of what happened and organized a bus boycott. A young revrand named Dr. Martin Luther King Jr. organized the bus boycott that would last more than a year. Rosa Parks would lose her job and be arrested through her actions but would win a societal goal when the U.S. Supreme Court got involved and stated that the bus segregation was unconstitutional. Rosa Parks is still a very important figure in society and has been honored a number of different times. 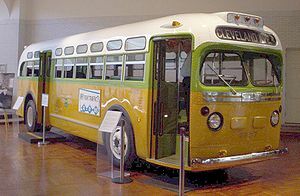 In 2004 the Los Angeles County MetroRail system named a line of track the "Rosa Parks Station" In 2005 the Metro Transit in King County Washington dedicated the first forward facing seats on buses in Parks' memory. Many other times and places have recognized Rosa Parks. Meth Awareness week occurs November 30th - December 4th in 2018. 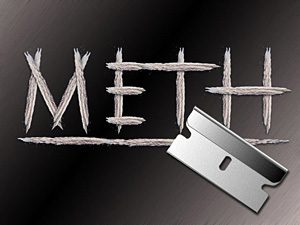 In an effort to combat the abuse and use of methamphetamine The week is coordinated by a group titled The Meth Project. This group is a large scale, teen targeted prevention program of the Partnership for Drug Free Kids. The goal is to reduce the use of meth through public service messaging, public policy and community outreach. Encouraging participants to get involved in their own communities to help spread the message of choosing life over meth has helped to create the theme this year "Raise the Volume" The states of Colorado, Georgia, Hawaii, Idaho, Montana, and Wyoming are helping to bring about the awareness campaign. Meth is a highly addictive drug. The effects of the drug as well as the abuse of the drug can be devastating. Among those being affected are the youth. During meth awareness week time will be taken to help educate families and members of the community about the risks of the drug. Many of us have Christmas traditions that occur year after year. One tradition that came about from the German culture was the Christmas tree. 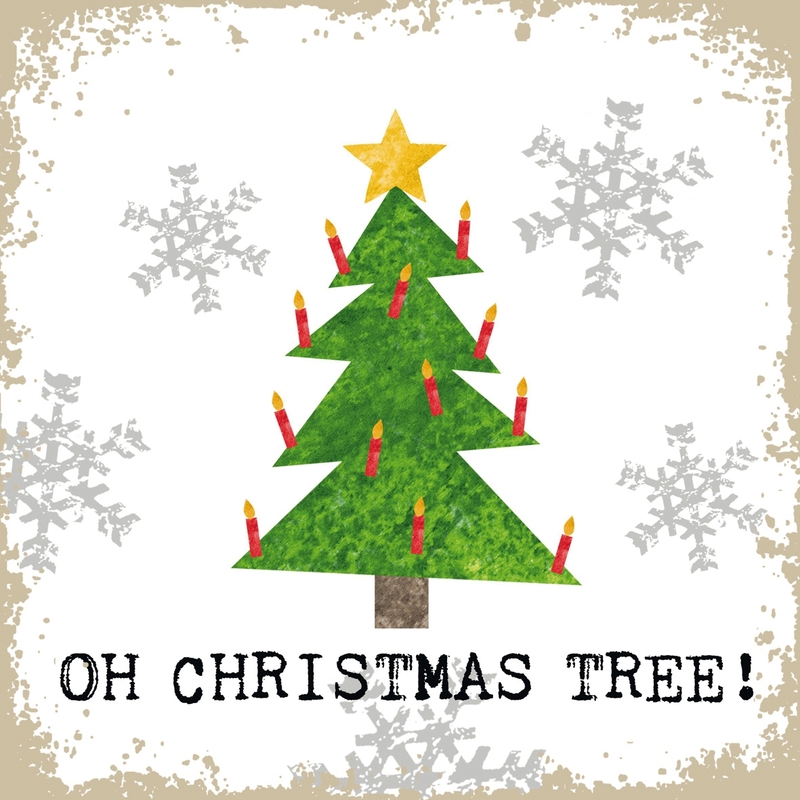 The Christmas tree was first used during the 16th century. The trees were used by Christians and may have been a tradition started by Martin Luther. Martin Luther was a German priest who loved the way the stars twinkled amidst the evergreen trees. In an effort to recreate the scene he brought an evergreen tree inside the house and decorated it with candles. It was the German settlers to Pennsylvania during the 1830s that brought the custom to America. In America this tradition was considered pagan like. Pilgrims also disliked christmas carols and other related activities that were part of the Germans Christmas culture. It was not until 1846 when Queen Victoria shared the like of a Christmas tree that they were accepted and grew in popularity. Moreover, while the German Christmas trees were somewhat short in nature the trees selected by Americans were very tall nearly reaching the ceilings of most homes. In deed Americans do love their Christmas Tree and perhaps one of the biggest can be found at the Rockefeller center in New York. The first Christmas tree to be placed in Rockefeller Center occurred in 1931. It took place during the great depression. A few years later in 1933 the first lighting ceremony took place at the Rockefeller Center. In 1942 during the war years there were 3 trees that were displayed rather than just one. The trees were decorated in red, white and blue in an effort to show support. My family loves been jerky and has even made a bit ourselves. 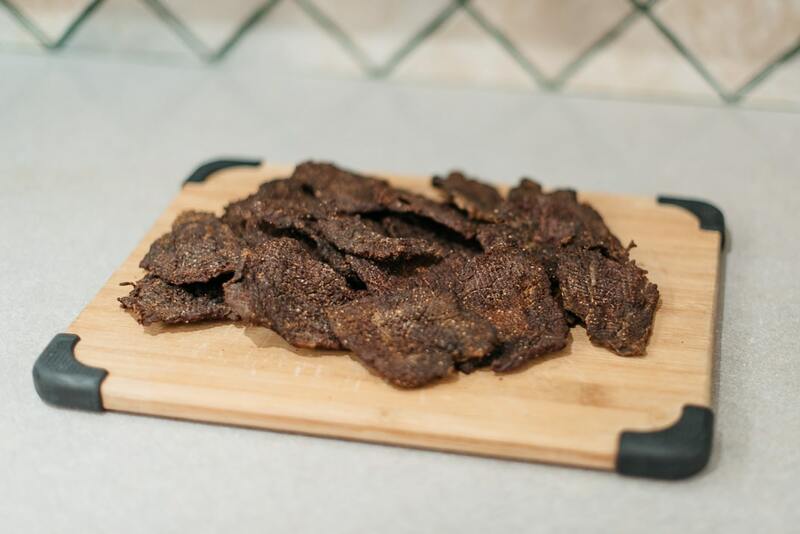 There are many recipes to make homemade jerky. 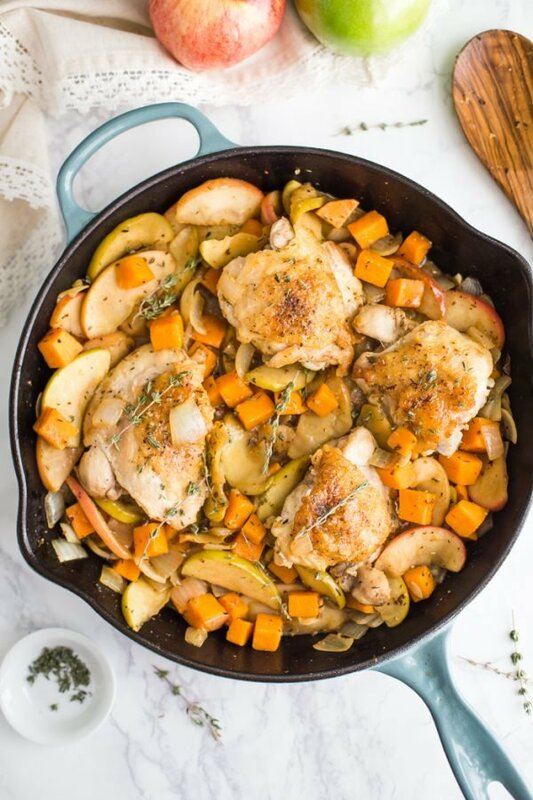 Many of these recipes have been passed down generation to generation. Were you aware that earlier this week there was a day that celebrated the special fact of making, sharing and eating homemade jerky. Whisk marinade ingredients in a large bowl. Place cut beef strips in a large bag or container and pour marinade over them, ensuring all strips are covered in the marinade. Seal the bag or cover the container and place in the refrigerator for 24 hours. After 24 hours, preheat the oven to 175 degrees Fahreinheit. About 9,000 years ago Maize was grown in southern Mexico. The crop then spread into lower Central America as well as into the inter Andean Valleys of Colombia In the beginning maize plants only grew 1 inch long corn cobs per plant. The tribesmen cultivated the crops into growing several ears of corn on the plants each growing several inches long. Perhaps the growing style helped it become the most widely grown grain crop in Americas. The word maize comes from the Spanish form of indigenous Taino word for plant. The word "corn" outside of North America, Australia and New Zealand means any cereal crop including the local staple crop in the United States, Canada, Australia, and New Zealand. In additon, "Indian Corn" is also known as maize but also signifies "flint corn" that is used only for decoration. Maize comes in variety of colors. This crop started out before humans cultivation as a grass. Whether used for making corn flour, eaten on the cob or perfect for popping. Maize day started out as project to commemorate the United States holiday of Thanksgiving through the viewpoint of the indigenous people. Thaw the corn in hot water and drain. Blend the corn texture will be creamy and coarse. I like to use food processor. Add all the ingredients to corn, corn meal, rice flour, chili, cilantro, ginger, lemon juice, cumin seeds, and salt, and mix it well. Mixture should be consistency of thick batter. Add little water if needed. Heat a heavy non stick skillet on medium heat and greased the skillet generously. Drop about 2 spoons of batter to make four to five patties into the skillet and flatten with greased back of the spoon lightly, making the patties about 1/4 inch thick and two to three inch circle. Cook for about two minutes until bottom turns golden brown. Flip over and cook from other side both side of the patties should be cook until golden brown. One of the most plentiful edible fish in the world is the Sardine. Sardines live short lives during which they grow quite quickly reaching the length of about 23 cm in 2 years. Sardines were first identified during the 15th century. Sardines come primarily from the Mediterranean island of Sardinia. Sardines are substantially fished and because of regional changes are now more abundant, healthy and well managed. 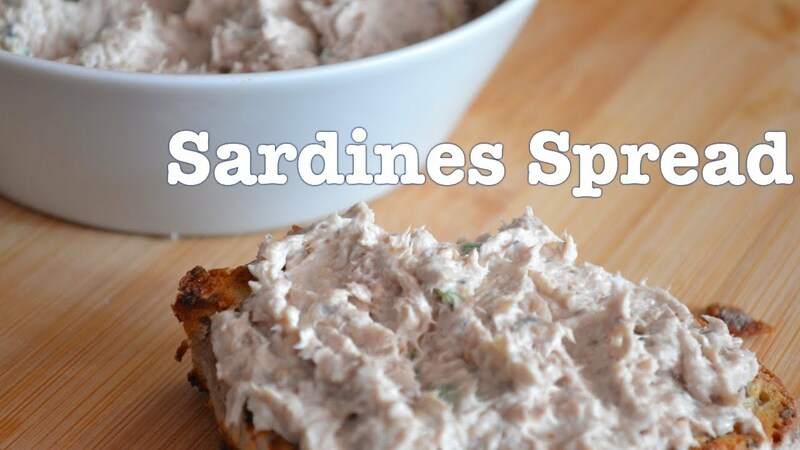 Sardines are easy to prepare and many consider them delicious Many recipes that are simple to prepare. Combine the flour, yeast, and salt in a large bowl. Add the walnuts and raisins and stir to distribute. Pour the water over the flour mixture, then use a rubber spatula to mix them together and form a soft, ugly dough. Cover with plastic wrap and leave to rise for about 12 hours, until there are bubbles across the top. To “re-crust” a whole loaf, you can dab it all over with water and bake for about 10 minutes in a 450°F oven. If you’re going slice by slice, just toast to rectify the crust. To prepare the crust, add the gingersnap crumbs to a bowl. Mix in the butter until mostly incorporated. Stir together the applesauce and ginger paste, then mix into the crumb mixture until fully incorporated. Press the mixture into the prepared pan, and bake at 300°F for 6 minutes. Cool on a wire rack while preparing the filling. To prepare the filling, whisk together the eggs, pumpkin, sugar, and yogurt. In a separate bowl, whisk together the milk and cornstarch until smooth. Add the milk mixture and remaining ingredients to the pumpkin mixture, and whisk until smooth. Pour on top of the cooled crust, and bake at 300°F for 20-24 minutes, or until the center no longer jiggles when gently shaken. Cool completely to room temperature. Cover with plastic wrap, ensuring that the plastic completely touches the surface of the bars, and chill for at least 3 hours before slicing and serving. To prepare the whipped cream, place a metal or glass bowl and the beaters to an electric mixer in the freezer for 5 minutes. Once cold, add the whipping cream to the bowl, and beat until thickened and about doubled in size. (Look for the very beginning of the soft peak stage.) Add in the remaining ingredients, and beat until the mixture reaches the stiff peak stage. Chill until ready to serve the bars; then pipe a dollop onto the top of each bar just before serving. Notes: To yield 1 ¼ cups of gingersnap crumbs, I used 80 of these cookies. For a gluten-free version, make sure to substitute gluten-free gingersnaps (such as these). For sweeter whipped cream, add more powered sugar a tablespoon at a time until it reaches the desired sweetness level. The colors of red, yellow and green have been used by the railroad industry since the 1830s. Railroad companies used the lights to let train engineers know when to stop or go. Different lighted colors represented different actions. Red had come to indicate danger by nature so it only made sense to choose it to let trains know when to stop. However, in the beginning the color to go was white and green was the color to be cautious. The white light did not work out so well as any reflection could change the color of light a bit. SO the color was changed to green and yellow was picked up as a signal to be cautions. So that is how the lights were distinguished for the railroad system but how did the signals become useful for the road?? England was a bustling place and in London the traffic became a larger problem. In 1865 an issue with horse drawn traffic and the possibility of it causing danger to pedestrians crossing the roads led to a desire for an organized system. John Peake Knight a railway engineer specialized in the British signaling system for the railways. To him it only made sense to use a lighted system for road traffic. There was all ready a system in place that used arm or arms raised and lowered by a police officer to notify carriages when to stop. However, at night the system could not be seen and the traffic lights of red and green could help tell drivers to stop or go. 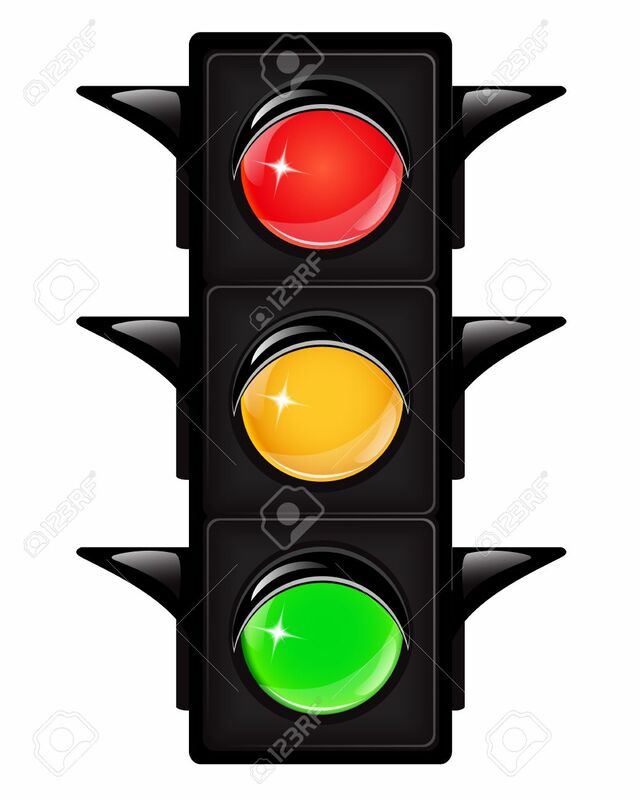 On December 10th, 1868 the first traffic light system was put into place. It was located near Parliament at the junction of Great George and Bridge street in London. The system performed well, however a problem with a gas line that helped supply the leaps began to leak and led to a police officer getting burned. This led to the new traffic lights being dropped in England. However, the United States were placing towers on the streets to have street patrol officers to watch traffic and used traffic lights to guide traffic. William Potts a policeman in Detroit Michigan in 1920 developed a three color traffic signal. The colors chosen were red, green, and yellow based on the railway system, traffic lights. The three light system would not be the last tweak to the traffic light system. Inventors would come up with signals as well as how to operate the system. 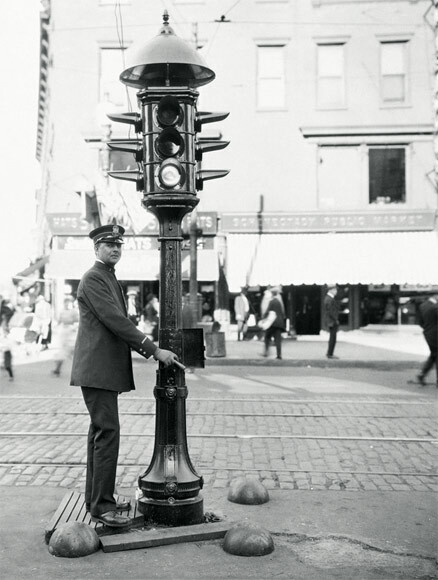 Finally in 1920 the traffic signal system became "automatic"
The first automatic traffic signals was time specific. This meant that some cars were stopping when there were no other cars on the road. 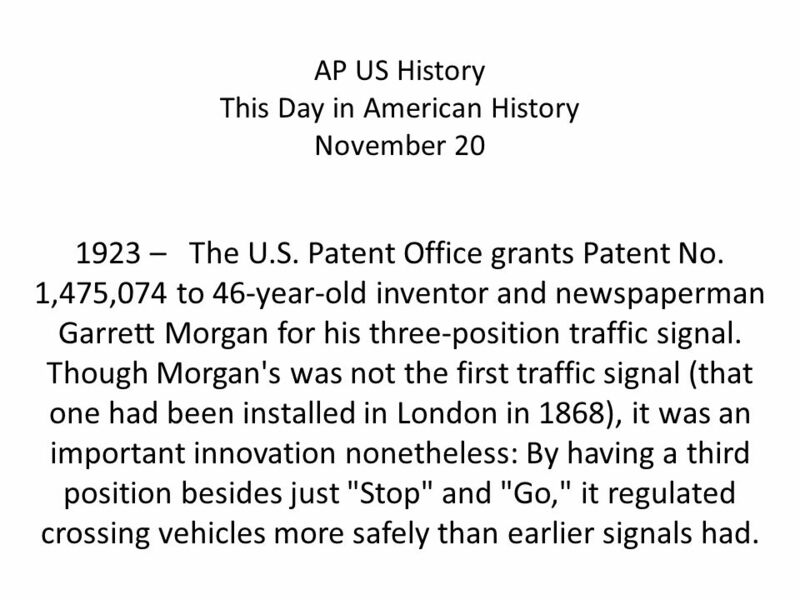 Charles Adler J. invented a signal that detected a vehicle's horn honking to change the light. This to me brings up all sorts of thoughts of just what could have happened. However, Adler had thought about this as well and created the light to only change once and when the light changed it would not change again for a few seconds. The honking got the attention of not only the light but those around as well. It was often and annoyance to many. Henry Haugh was the next to invent a system that sensed pressure. A passing car would push the two strips together, allowing the light to change and the car to go. With some stop lights held the honking turn signal and others the pressure system confusion resulted. 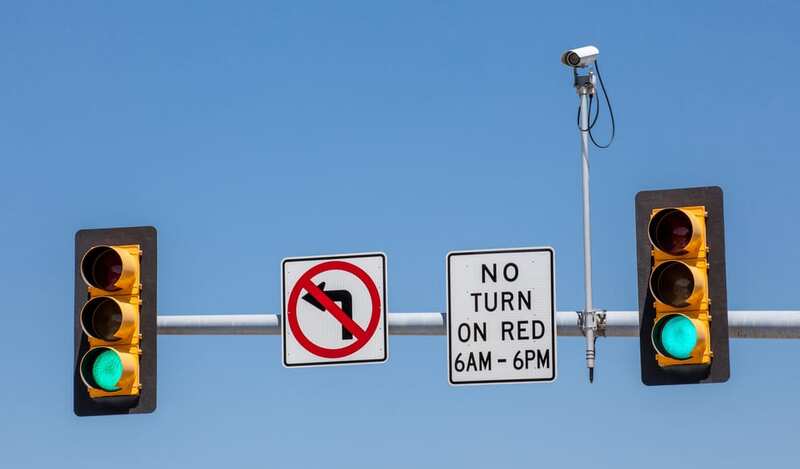 In 1935 the Federal Highway Administration created "The Manual on Uniform Traffic Control Devices" All traffic signals were uniformly set with road signs and pavement markings and stated that the system of red, yellow and green light indicators were to be used. Modern light systems operate via use of lasers, rubber tubes filled with air to sense pressure, or the inductive loop. The inductive loop works through a magnet being placed underground in the road below the signal. These signals have come a long way from the police officer traffic signals of red and green with a whistle for caution. 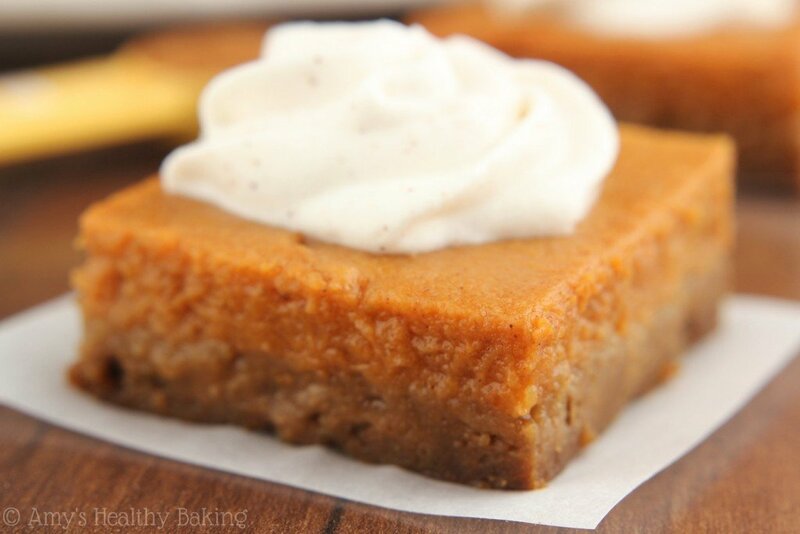 In a large bowl, cream the peanut butter, butter, and sugars until light and fluffy. Beat in egg and vanilla. Combine flour and baking soda; gradually add to the creamed mixture and mix well. (Dough will be soft). Refrigerate for 1 hour or until easy to handle. Roll into 1 inch balls. Place 2 inches apart on un-greased baking sheets. Pinch each ball at one end to taper. Insert two peanut halves in center of each ball for ears. Add one M&M baking bit for nose and two chocolate chips for eyes. Arrange holly and berry candies in front of one ear. Bake at 350° for 8-10 minutes or until set. Gently insert one licorice piece into each warm cookie for tail. Remove to wire racks to cool completely. 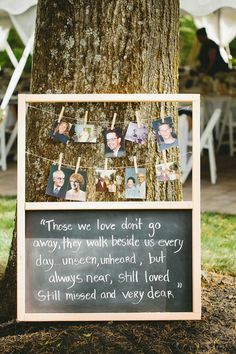 As a child I can recall my grandparents, great grandmother and uncle being in a car crash. My uncle would never return home and the rest would take a lifetime but never totally recover from the injuries. I can recall visiting at the hospital as well as seeing the car following the wreck. It was my uncles first time after getting his drivers license at 16 to drive to a populated area. While it was a day of excitement that was to be filled with shopping and fun that turned into a nightmare and take my uncle to heaven before it was time to go. When we get into a car we normally do not think that we may not come back home. I have never personally been in a car crash. Have you?? Traffic safety professionals maintain that driving is dangerous and rightfully so as we never know what the other drivers we pass and share the road with have been or what they plan to do next. There are those drivers that may do some dangerous activities. However, this may be the wrong thought to have as we are all human and each of us can make a mistake. Human error may account for about 80 to 90 percent of crashes. It is not bad tires, faulty brakes, or other malfunction that causes these wrecks. Actions such as talking on a cell phone, speeding down the highway, not wearing a helmet while riding a motorcycle or drinking and driving that causes many of the traffic crashes. Remembering those killed in traffic crashes was created to remember the past as we look towards the future. Taking a moment, an hour or the entire day to remember those that were lost and reflect on their life is a way to keep their memory alive. In addition to taking time to remember it is a day to reflect on our own actions as drivers. In addition the U.N has declared a goal of saving 5 million lives on the roads. With changes to laws and supporting those that enforce the law the battle has begun. The battle itself will be won when we all work together to make our roads safer. There are real princess and there are those that are fake little princesses that we still treat like royalty. 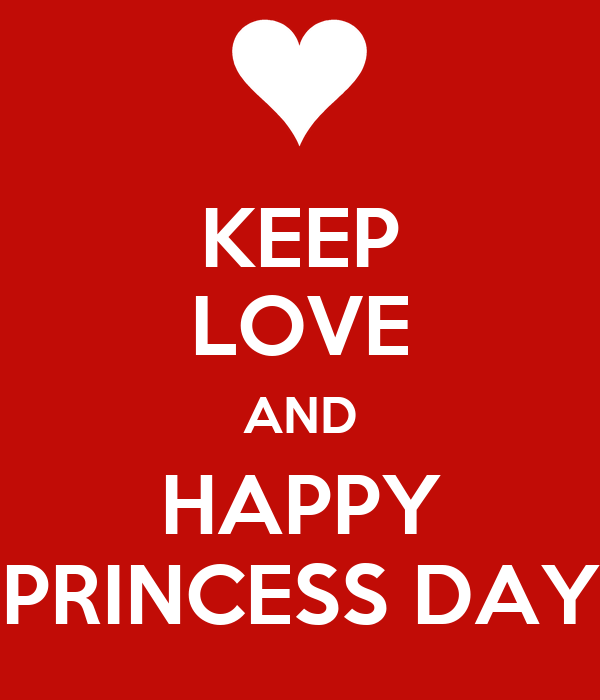 National Princess day occurs in November and was created by the same folks that created the film The Swan Princess. I have my own little princess that I would love to share with you. Who is your little princess. International hat day was celebrated on November 25th. 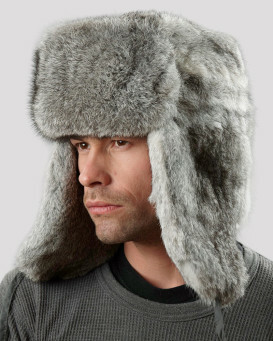 A hat can be a very important fashion statement. Through time hats have been status pieces. Headgear all over the world can be worn for many a different reasons. In Scotland a man named Robert Burns authored a poem named "Tam O'Shanter" Inspired by the poem a hat named Tam is flat in shape, made from wool, and is normally in bright tartan colors. 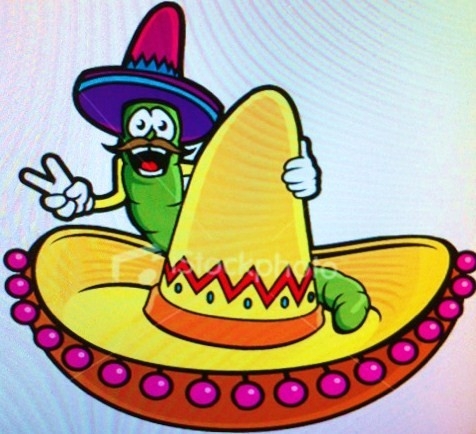 In Mexico the Sombrero is a hat that has lots of popularity High pointed crown with a wide brim and slightly upturned edge the Sombrero was created by horseback riders to shield from the sun's brutal heat during the 15th century. In America the baseball cap is wore by many. This hat is perhaps the youngest of hats only being around for approximately 150 years old. Created to keep the sun out of baseball players' eyes Today baseball caps help identify teams as well as offers a fashion statement. Care packages can easily be created for military forces. 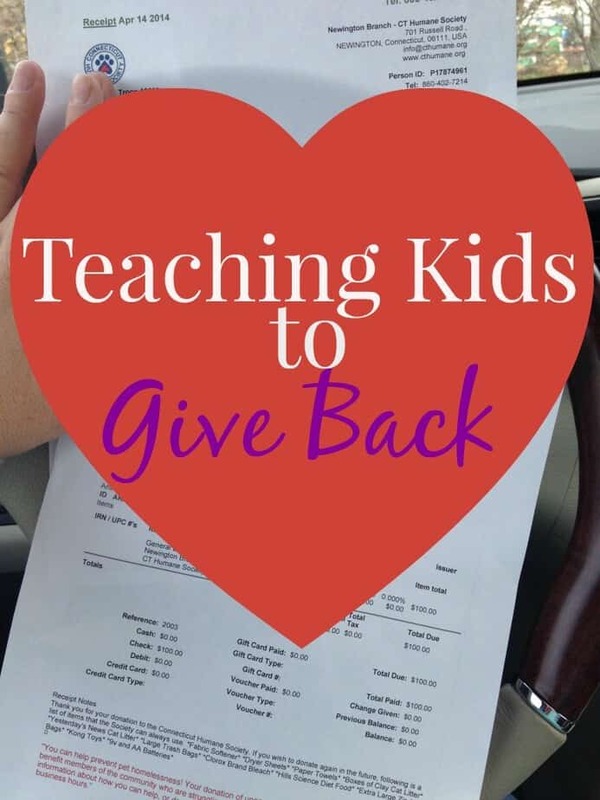 Have the children shop, create and add thank you notes to each kit. Survivors of Pancreatic cancer celebrate during the month of November. Loved ones also honor those individuals who lost the battle to Pancreatic cancer. Bringing awareness to pancreatic cancer helps those facing a diagnosis as well as offers a promise that the battle of finding a cure will not be given up. 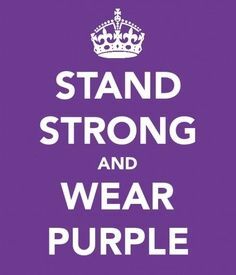 Through pancreatic awareness during the month of November the truth of the cancer is being shared and those suffering can come together. 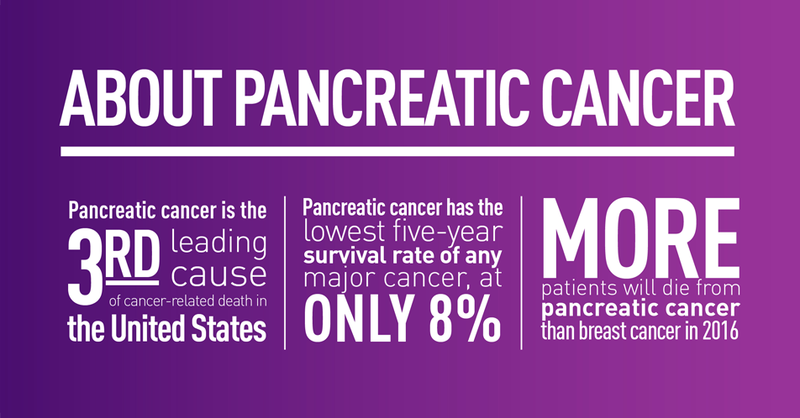 Pancreatic Cancer survival rates have not improved in the past 40 years. 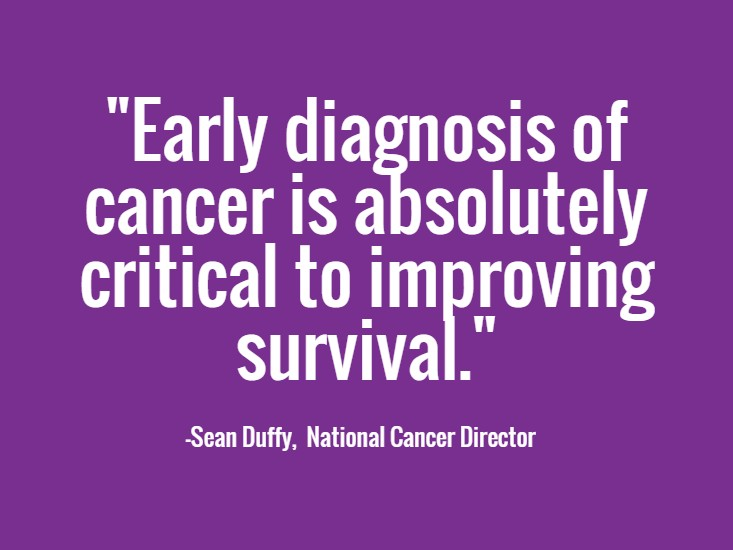 With the highest number of deaths caused by cancer the diagnosis is not a welcome one. Within the first year following diagnosis 2/3 of the patients will die. Unlike other cancers that we can safeguard against the risk factors of pancreatic cancer are not well known. Surgery is perhaps the largest known treatment for pancreatic cancer patients. Radiation therapy as well as chemotherapy often follow up surgery. While these are treatments they are not cures. Preheat the oven to 350°F. Spray an 8” x 8” baking pan with non-stick spray and set aside. In a bowl, whisk flour with candied ginger, baking soda, spices and salt. Stir in sugar, molasses and egg. Stir in oil and boiling water until smooth. Scrape into prepared pan and bake 35-45 minutes or until a cake tester or knife comes out clean. 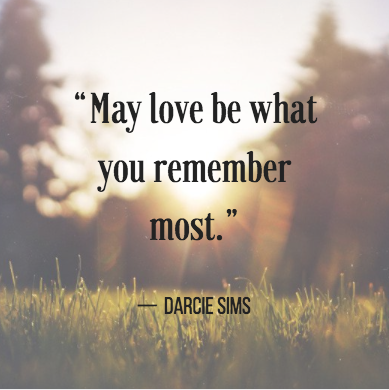 When someone you love faces issues in life it may be hard to know how to help them. Whether it be illness, new parents, an emergency or the list goes on and on. One thing that we all have to do and can show those that you care is to prepare some food for those special individuals. Perhaps, you yourself have been gifted with a food gift at one time or another. vegetable and fruit tray. Slice the items before sending will allow them to eat directly from the container. bagels and cream cheese are great for snacking or breakfast either. There are many different varsities you can go as simple as you like. Sloppy joe and buns was always something my mother fixed up often and shared with friends as well as delivered to their homes. Pot of soup or beans with side of fresh bread or cornbread can help provide that meal that may get overlooked. Bakery sweets like cakes, pies and cookies are always welcome. These type of sweets adds a bit of comfort at tough times. When taking your best goods to someones house to share you will not want to use your best dishes and worry about getting them back. 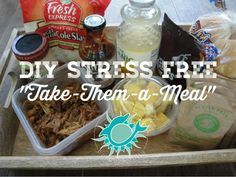 Rather, use plastic plates and containers. What are your favorite dishes to share?? 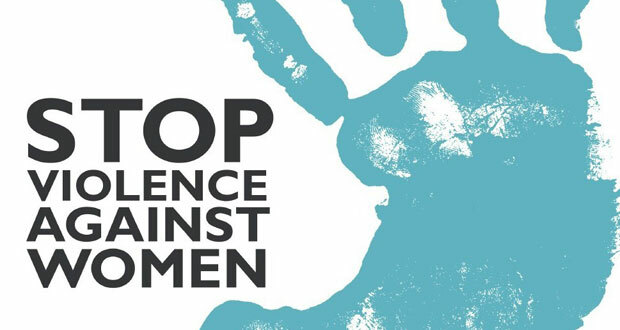 One in every 3 women will experience some type of violence in their life. It matters not how fancy your house is, how full your pocket book is, whether you have an education or not or even what country you live in. If even one lady is harmed through violence that is too many. Thus the #HearMeToo campaign was created. The #HearMeToo campaign allows a voice to be put on the many women and girls who have survived violence. It is a way of defending women's rights daily. Through this one action many women are taking action and standing up. However, the #MeToo movement has not been fully reached, some women through the world are afraid to speak out for fear of fatal consequences, for them the battle is long and complicated. While I have been lucky to find a man that loves me for who I am and has never harmed me in the many years we have been together there are women in my family that have not been so lucky. For these ladies vows of marriage were taken seriously yet they never knew that their new husbands meant "obeying" as an "or else" I am happy to say that the ladies fought back even though they were in love and it hurt. Today, they are not in relationships because of choice and are living happy lives. In the month of November 1978 Jim JOnes the leader of the peoples Temple ordered every member of the Jonestown Guyana compound to commit "revolutionary suicide" A total of 918 people would die that day, out of these about 300 were children. Until September 11, 2001 Jonestown Massacre was the deadliest single non natural disaster in the United States. How did it get to this point?? Where did it start and where did it all go wrong?? To answer these questions it may help to introduce Jim Jones. Jim Jones would establish a location in South American country of Guyana to make his dream come true. In 1973 workers of the church started to clear the jungle. In 1977 a select few church members began to live in the new site. .Soon that was to change when Jones and several hundred church members joined the group.